MODESTO, Calif. -- A final goodbye for Newman Police Corporal Ronil Singh. A public funeral for the 33-year-old will be held in Modesto later Saturday morning. 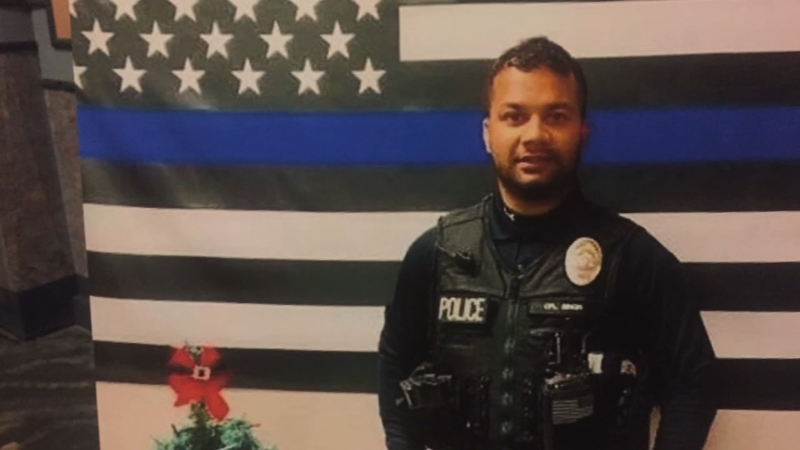 Corporal Singh was shot and killed during a traffic stop in Newman the day after Christmas. Newman is about a hundred miles from the Bay Area.